Description: Here is a basic hobby motor. It works well for basic things like making a fan or spinning something very fast without much resistance. 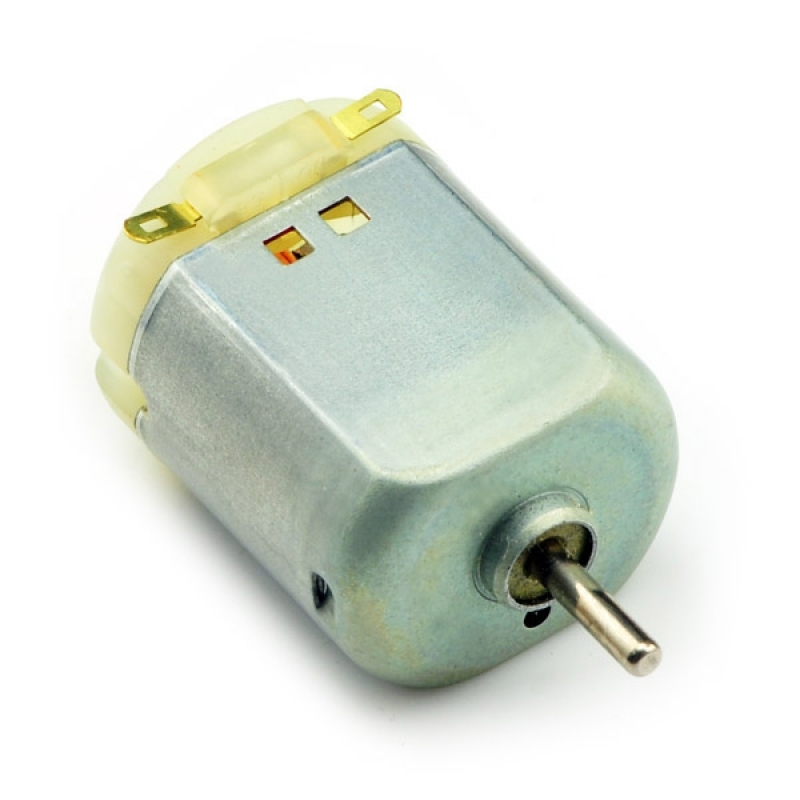 The motor has an operating voltage range of 1.5 to 6VDC and a no load speed of 1500-8000 RPM.